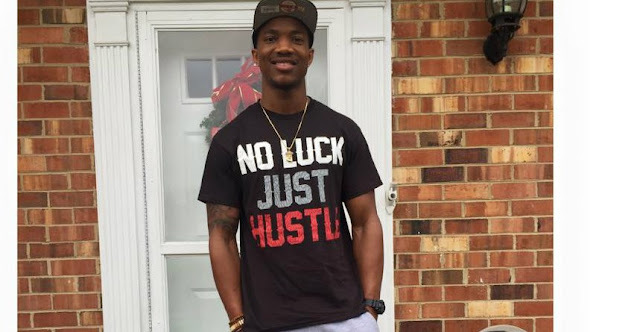 A Liberian native, Mbaimba Adams Manobah, student at Concord University, West Virginia, just opened his first online store on December 12, 2016. Since elementary, the young entrepreneur has been dreaming of his own sneaker store. Today, he made his dream come true. I am proud of you dear. Can you share the link here? I want to start shopping right now!